Before you bump, set and spike your way to victory, you'll need to know some basics. Take a few moments to get familiar with the ins and outs of the court so that when you suit up, you'll be ready for whatever comes your way. Get tips from the pros! Be aware of all lines during play. Moved lines won't stop the action. A replay will be enforced if the ball's landing spot is undeterminable. A rally is a number of hits back and forth between teams. The ball is in play from the time it's served until the ref declares it out. A fault occurs when the ball is hit, or lands outside of the court, or is caught by the net. From the time it lands or a fault is committed. The ball is out when first contact is outside of the court. 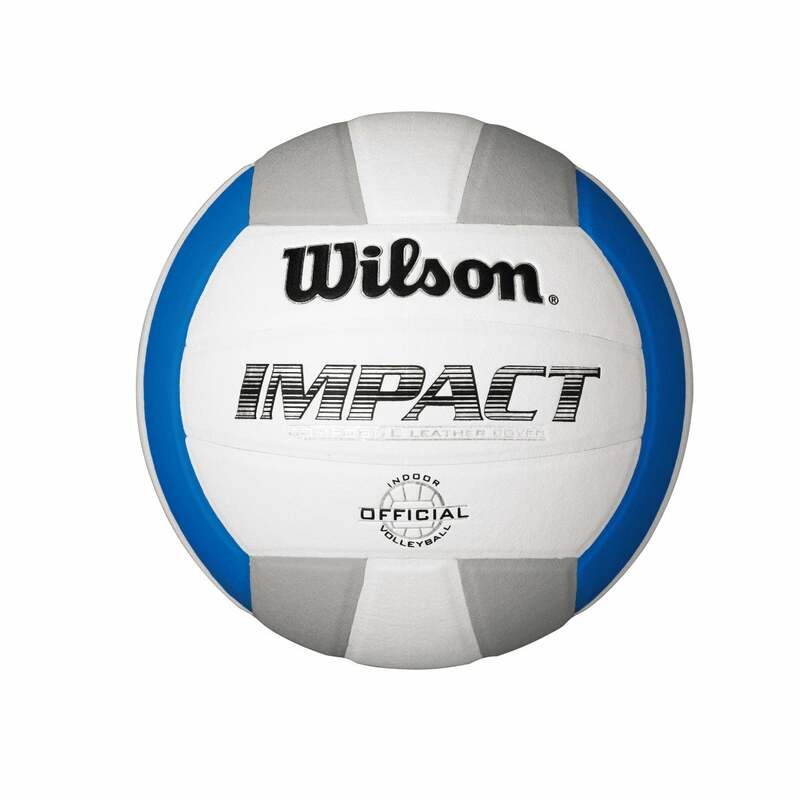 Team Contacts– Ideal sequence of hits is traditionally referred to as the bump, set and spike. Assisted Hit–Players cannot help teammates reach the ball. However, a player about to commit a fault can be stopped or held back by a teammate. Joust–When two opposing players make contact with the ball at the same time over the net. Players can touch the ball with any part of the body. 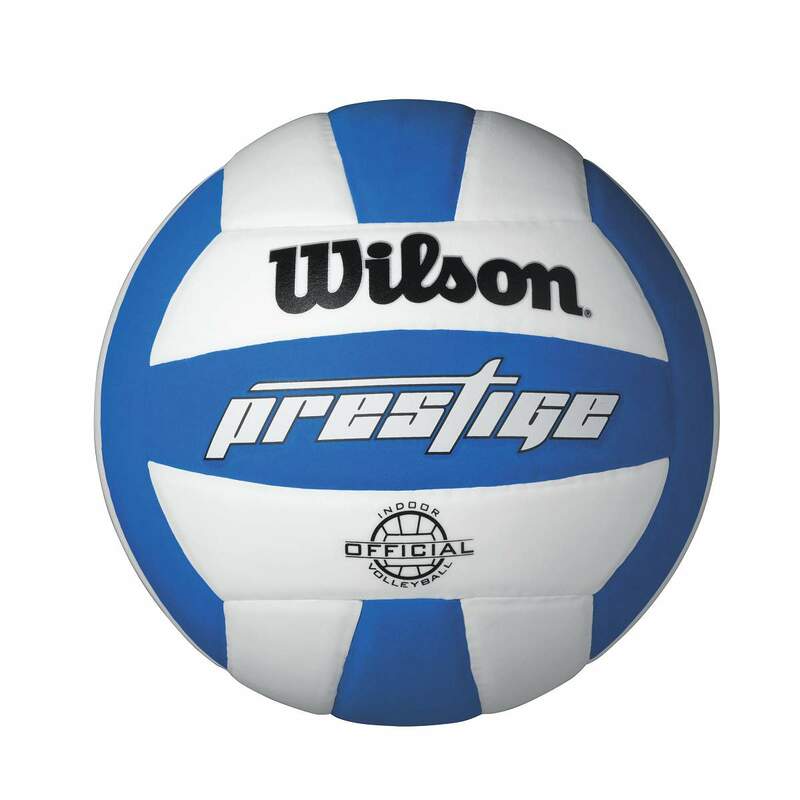 The ball cannot be held, lifted, pushed, caught, carried or thrown. Gives teammates an opportunity to get under the ball and spot up to set the ball. A Set–Usually the second of the three allotted contacts, this strike uses fingertips, not hands, to direct the ball upward. 1-Handed placement of redirection of the ball with the fingers (a dink/knuckle strike or open hand tip) is a fault. 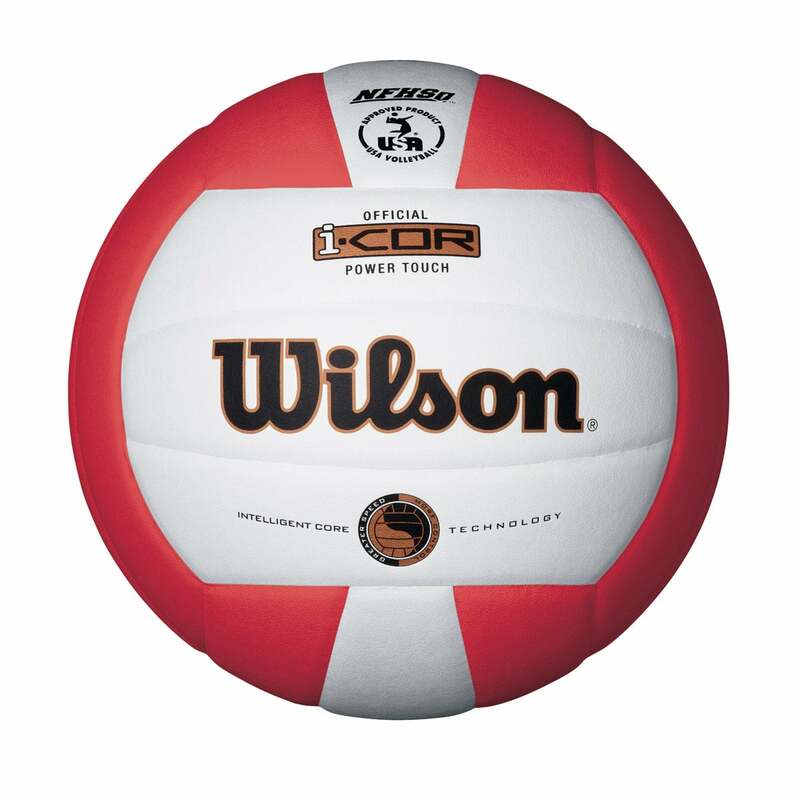 The ball may touch the net while crossing the net except during a serve. A serve that touches the net is a fault. 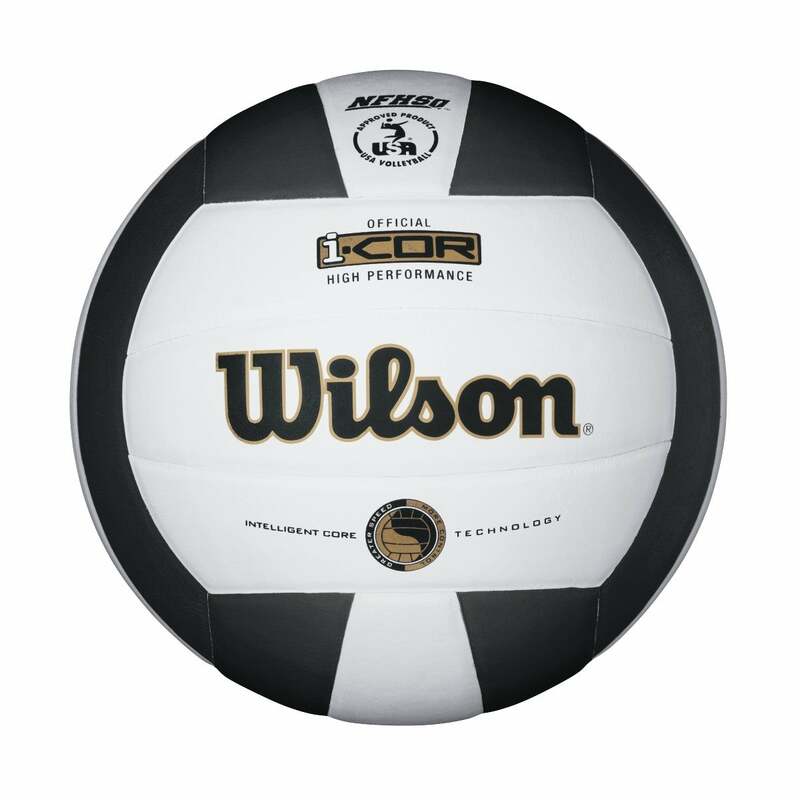 A ball hit into the net is playable and may be recovered by the receiving team as long as it's done within the allotted three team contacts. 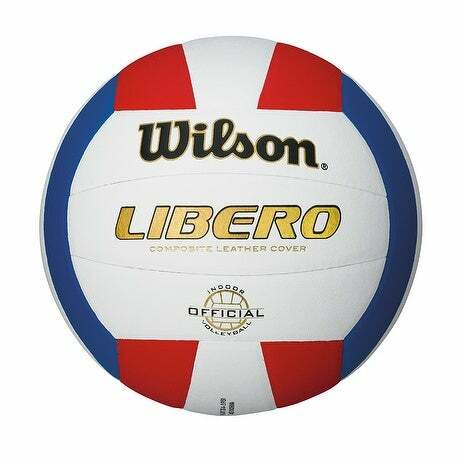 If it doesn’t interfere with the opponent, players may partially or completely cross the center line below the net or outside the poles, either before, during or after a legal play of the ball. Only one toss or release of the ball is allowed. Dribbling or moving the ball in the hands is permitted. At the moment of service hit or take-off for a jump service, the server must not touch the court (the end line included) or the floor outside the service zone. After the hit, he/she may step or land outside the service zone. The server must hit the ball within 8 seconds after the first referee whistles for service. A service executed before the referee’s whistle is cancelled and repeated. BLOCKING IS THE ACTION OF PLAYERS CLOSE TO THE NET TO INTERCEPT THE BALL COMING FROM THE OPPONENT BY REACHING HIGHER THAN THE TOP OF THE NET. A block attempt is the action of blocking without touching the ball. A block is completed whenever the ball is touched by a blocker. A collective block is executed by two or three players close to each other and is completed when one of them touches the ball.